Maimi introduces the final original song for ℃-ute’s album on the day of its release in her September 4th update “Today’s release (^-^)“. Full translation below. 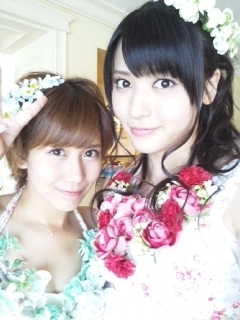 And then, ℃-ute who is filled with hope from here on. 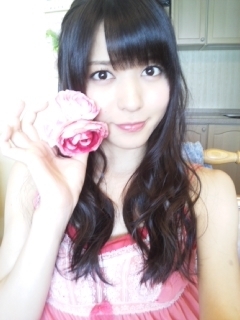 Posted on September 5, 2013, in Blog, Translations and tagged Yajima Maimi. Bookmark the permalink. Leave a comment.